Groups held at conveniently located private locations. 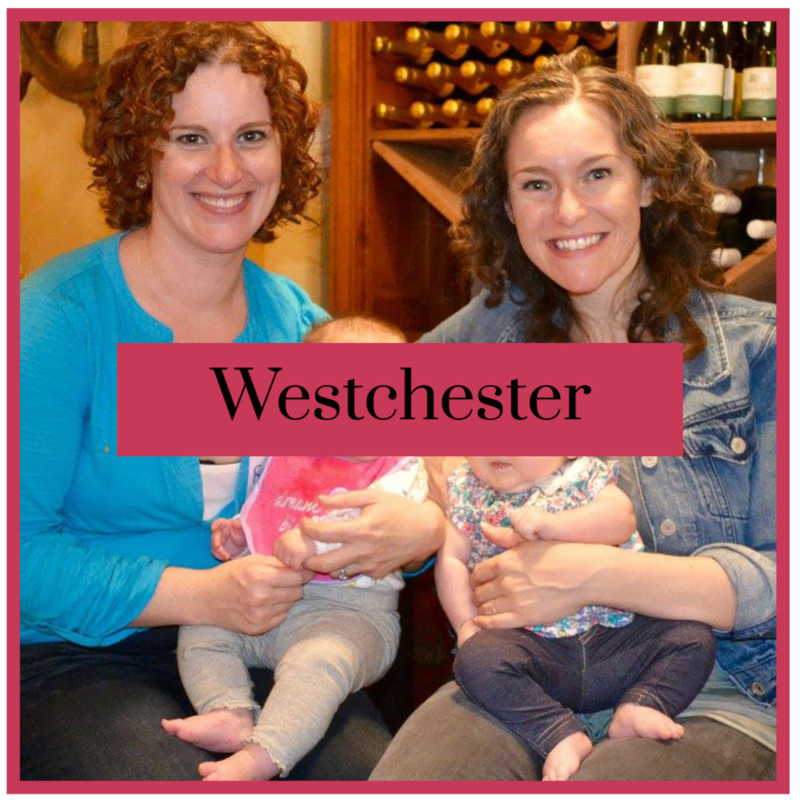 Momally groups are run by Andrea Scannell, mom, Momally founder, certified pediatric sleep consultant, certified lactation counselor, postpartum doula, parent coach & educator. Use the links below for class schedules & locations.